Wahlberg is looking to own several dealerships. 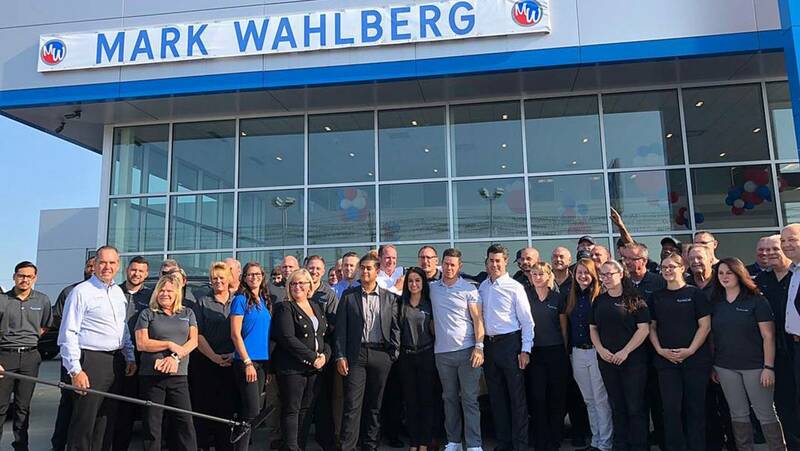 Actor Mark Wahlberg just made his first official visit to the Chevrolet dealer in Columbus, Ohio, that be bought in late July. 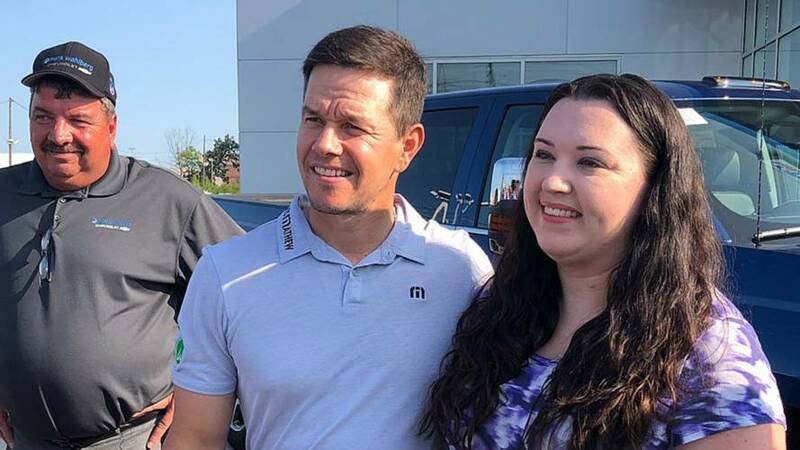 He spent the time hanging out at Mark Wahlberg Chevrolet with customers and employees, including going on a test drive and autographing someone's vehicle, according to Automotive News. Wahlberg also sat down with the Columbus Dispatch newspaper for a brief interview (below). This showroom is probably not Wahlburg's only foray into the car-selling business. "I want to be as close to and involved in the Midwest as much as I possibly can," he told Automotive News. "So yes, this is hopefully the first – I don't know of many, but certainly the first one of a few." He is also considering selling customized Chevys at the dealer. As one way to get people into the dealer, Wahlberg intends to send a food truck for Wahlburgers, his restaurant brand, to the dealer. The eatery doesn't currently have a location in Columbus, so the novelty might attract a few more folks into the showroom to try out the food. Maybe a new Chevy would then catch their eye. Wahlberg said that he has always been a fan of cars, including having as a mechanic doing oil changes for a time. When he was young, he also made money by buying used cars, fixing them up, and selling them. "I am continuously looking for ways to innovate my brand and engage in businesses I am passionate about," Wahlberg said in a statement when he purchased the dealer. "I love cars and the chance to work with an experienced, proven dealer-operator like Jay and represent an iconic brand like Chevrolet inspired me to get involved."